Helen Clapp, a renowned physicist, describes her work as the study of forces. But the death of Charlie, one of her oldest and dearest friends, leaves her at the mercy of forces that aren't easy to define or understand... especially when she starts receiving text messages from Charlie's phone. 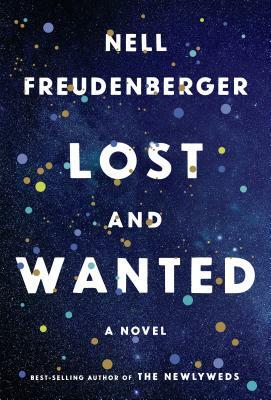 Freudenberger beautifully illuminates how Helen's grief touches all areas of her life—including her young son, and her feelings about the reappearance of a former partner and colleague—and the result is a story that's thoughtful, graceful, and wonderfully intelligent.